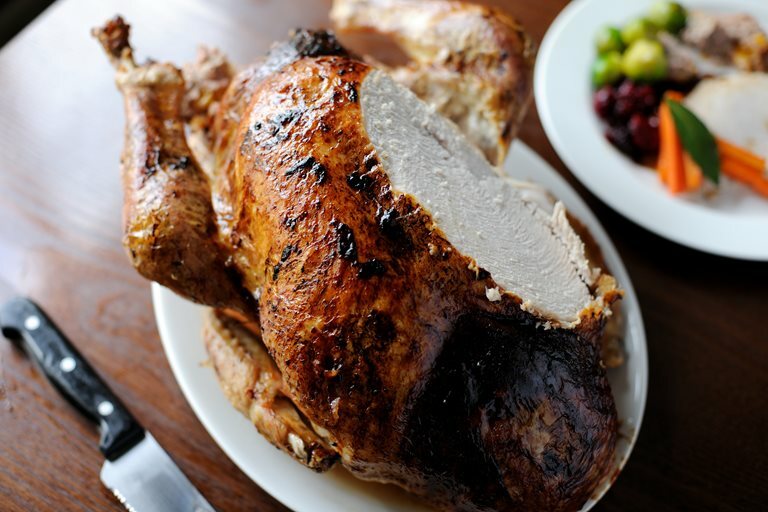 Roast turkey is always absolutely delicious at Christmas, and it's a dish that is emblematic of the holidays. In this Christmas turkey recipe from Dominic Chapman, the bird is first steamed with aromatics, then roasted until the skin is crisp. The turkey remains beautifully tender, moist and full of flavour, whether you're enjoying it as part of a big family dinner or for leftovers the next day. For ideas how to use your turkey leftovers visit our fantastic turkey collection.